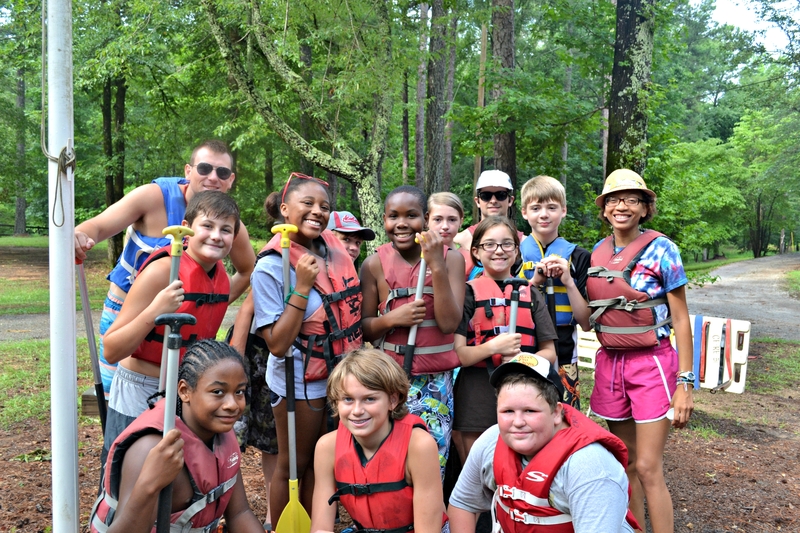 Next week is the last week of camp, and summer programming is winding down. We’re sure our campers have started picking out new clothes and notebooks for the upcoming school year, and we’ll say goodbye to our summer staff pretty soon. It’s been a wonderful summer at Camp Fletcher, and we hope our campers have made memories that will last a lifetime. We’re so thankful you spent your summer with us, and we’ve got a few things we hope you learned while you were living the experience at Camp Fletcher. Making new friends at camp is the best. Canoeing isn’t that hard, and it’s tons of fun. It’s okay if you don’t hit your target the first time in archery. You’ve got plenty of time to practice. Counselors are the nicest people. And they taught you a lot about helping others and being yourself. Going a day without tv or a cell phone isn’t that hard. Going a week or even the entire summer without a tv & cell phone wasn’t as hard as you thought it would be. In fact, you had a lot more fun without your electronics! There’s no better way to work up a sweat than playing field games in the afternoon. And there’s no better way to beat the heat than a swim in the Camp Fletcher pool. Your buddy is super important. And so is drinking lots of water. Meals in the Dining Hall are awesome. And trips to the General Store are always a treat (especially when there’s a candy bar or soda involved). Camp outs are so cool, and sleeping outside definitely beats sleeping in your bed at home. Spending the summer outside is awesome, and you’ll have the best stories to tell at school this year. It wasn’t always easy, because it’s about Work, Health and Love. But your Camp family always has your back. And wherever you go, you’ll always have a home at Camp Fletcher. Previous Article Welcome back, Sherrel Stewart!